Law makers of Pakistan are finally taking up the Hindu Marriage Bills for consideration, after 67 years of independence. Till now, the Hindus in Pakistan did not even hold a legal document as a proof of marriage. The National Assembly Standing Committee on Law, Justice and Human Rights headed by Chaudhry Muhammad Bashir Virk is set to review a private member’s bill, namely Hindu Marriage Act 2014, jointly moved last year by Ramesh Lal of the Pakistan People’s Party and Dr Darshan of the Pakistan Muslim League (Nawaz) and a similar government bill that had been tabled by Law Minister Pervaiz Rashid in March, this year. Lal said he had consulted elders and legal experts of the Hindu community on the draft prepared by the government and there were no major objections to it. He also consulted former senior Supreme Court judge late Rana Bhagwandas while preparing the draft of his law. The primary point of difference between Lal’s draft and Government Bill is the jurisdiction of law. The Government bill states that the law will apply only to Islamabad Capital Territory. On the other hand, the private member bill states that the law will be applicable across the country. “a large section of the Hindu community, particularly women, does not have basic documentation to prove their marital status or identity”. “They are also deprived of legal rights such as inheritance, remarriage, separation, adoption of children and annulment of marriage. This legislation will institutionalize marriage and marriage-related legal rights thereof,” says Lal. The Bills lay down the procedure for appointment of registrars by the Government to solemnize marriages and the legal process for seeking divorce by any party. Clause 5 of the private member bill lays down 18 years as the acceptable age for marriage. 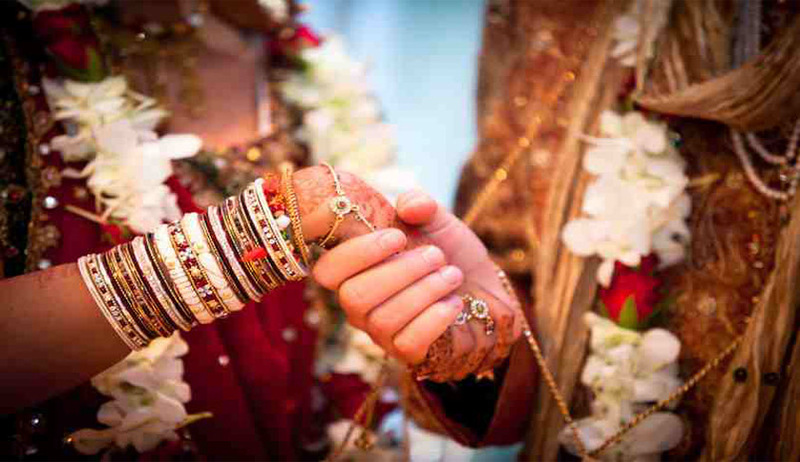 In the absence of any codified personal laws, with the exception of the Special Marriage Act, 1872, members of the Hindu community have three options to have their marriages registered – the local panchayat, the Pakistan Hindu Council and the local union council. Recently, the National Database Registration Authority (Nadra) also began registration of marriages.